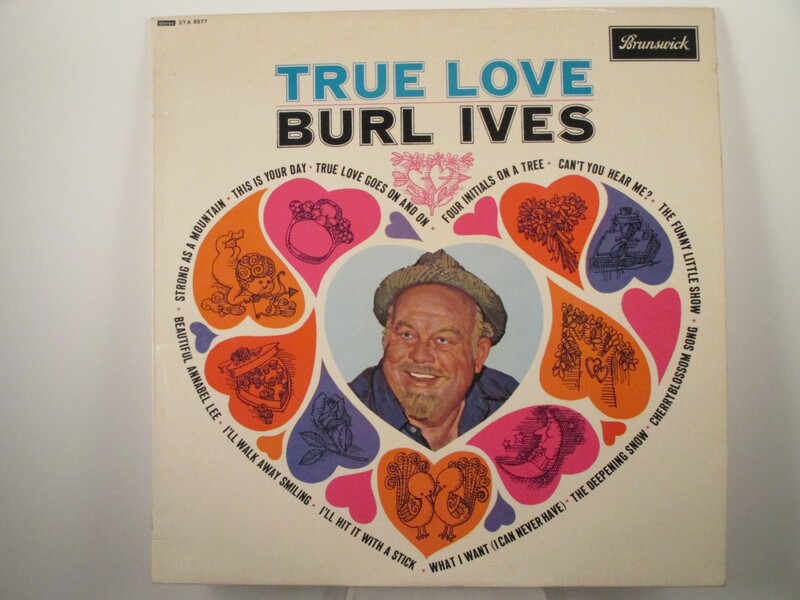 BURL IVES : "True love"
Orig. Unboxed Plum-label Stereo-issue. Unusual in this condition.